In 2018, there is perhaps no better direction in which to look for inspiration than towards other women and girls. Women of all ages are on the search for accessible role models—but those can be hard to find among constant messaging that focuses on how women look rather than what they do. 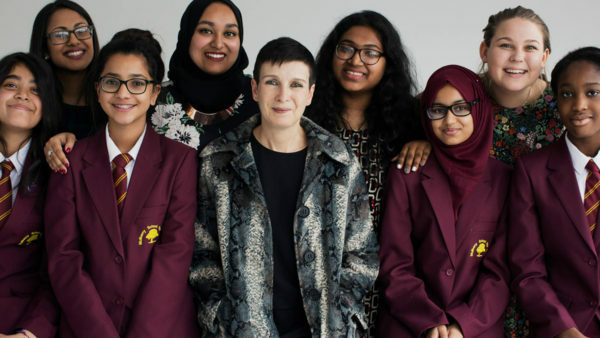 In the midst of a successful career as a data science entrepreneur, Edwina Dunn founded The Female Lead as a platform to celebrate women’s stories and successes, in the hopes that sharing their stories would encourage the next generation of female dreamers and doer’s. The project was launched in 2017, along with a book of the same name. The book, filled with photographs and insightful interviews conducted by world-class journalists, profiles 60 inspiring women from all around the globe. The women represent a dizzying array of career paths, passions, backgrounds, motivations, and personalities (Plus, Meryl Streep is in it. We love you, Meryl!). 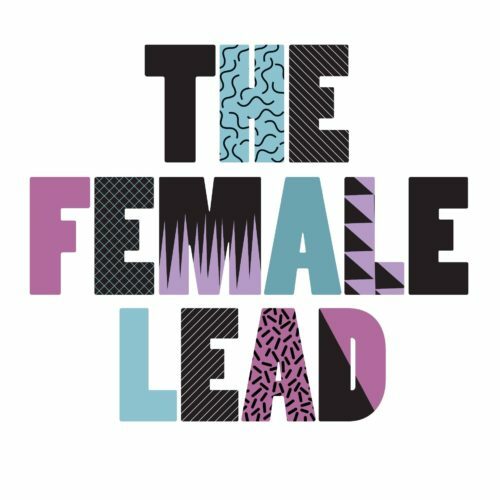 The Female Lead is much more than a catalog of those who have obtained money and power, but a carefully-curated selection of women’s stories. These female leaders believe deeply in following their passions, asking for help, learning from mistakes, and embracing their differences. In fact, while one might expect a book full of successful women to include success story after success story, this is one volume that highlights failure in real and productive ways. Dunn herself says that she has always learned more through failure than success. It seems that the women in her book might be able to say the same thing. So far, the project and book have found universal appeal. From preteens who look to director Lena Dunham and sailor Tracy Edwards as inspirations, to older readers who are touched by the story of human rights activist Yeonmi Park and the struggles of the very first female fire fighter in the FDNY, the book runs the gamut. As a math whiz whose first love will always be data, Dunn has enjoyed tracking and considering the initiative’s outcomes. Recently, she started analyzing how the language of girls, particularly the language they use on social media, changes when they begin to actively follow the female leaders highlighted in the book. 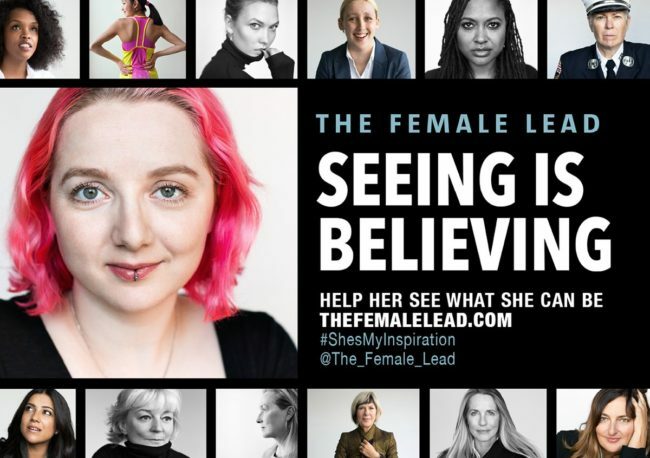 In just a short time, it became clear to Dunn and her team that after following more female leaders, girls began to use words like “believe” and “inspire” in their social media posts. Lessons like these show us that we can start to change the way girls feel about their own lives, especially when it comes to taking the lead. But when it comes down to it, Dunn doesn’t just want to spread these sixty stories with women and girls. She wants men to hear the stories. She wants boys to hear the stories. She wants the whole world to hear the stories in The Female Lead, and to be moved to share their own tales of their own triumphs and failures. The more women can share the real, complicated stories of their lives, the sooner young girls will cast aside their fears of failure in favor of embracing the messy and difficult moments that are truly the stuff of success.